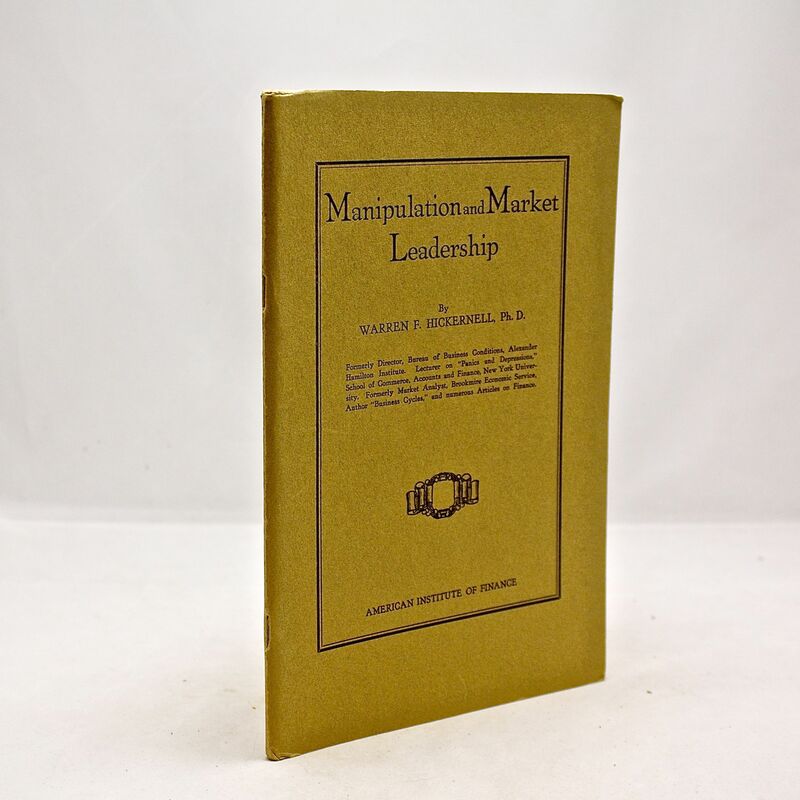 Manipulation and Market Leadership - IFA Vintage and Current Book Library - Index Fund Advisors, Inc. Author: Warren F. Hickernell, Ph. D.